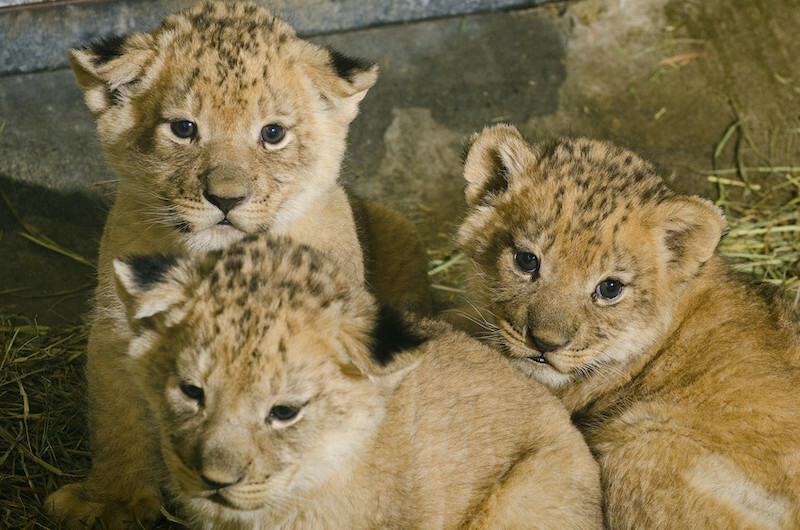 The mane news of the day: we're preparing to say goodbye to lion brothers Tandie, Gandia and Mandla as they get ready to move to Oakland Zoo next month. They'll be living there together as a bachelor group. The departure date is not yet final but we expect to see them off sometime in mid-to-late-May. Please come see the brothers before they leave! The move is based on a recommendation made by the Species Survival Plan (SSP), a conservation breeding program across accredited zoos to increase the genetic diversity and enhance the health of species populations. 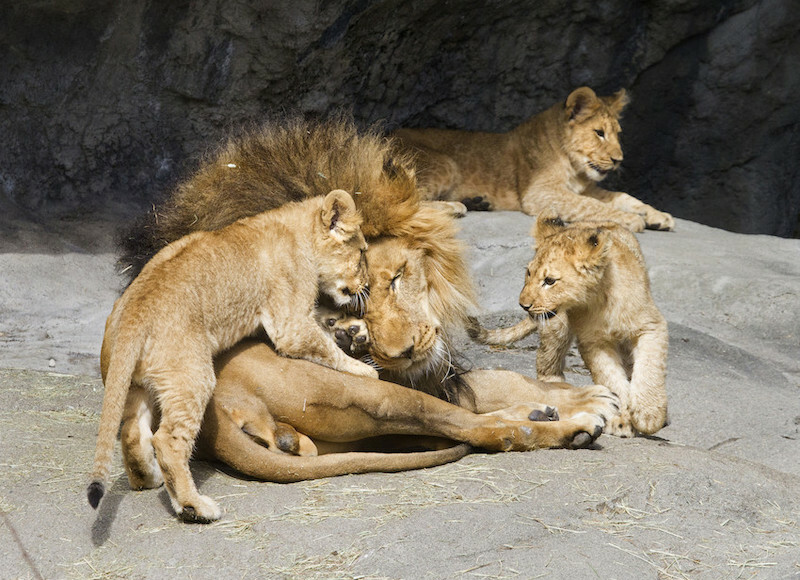 A lion pride typically consists of one adult male and young males often form bachelor groups while they develop the skills to have their own pride. The accredited Oakland Zoo offers them a place to thrive together in that natural structure. Photo: Ryan Hawk/Woodland Park Zoo. They've grown so big and now each sport a shaggy mane, but it wasn't too long ago that we were watching the brothers take their first steps. Born October 24, 2014, they were the first litter for parents Adia and Xerxes together. We melted at the first footage of them, watched them explore outside with dad for the first time, and came together to give them names to reflect their developing personalities. A Woodland Park Zoo keeper and staff from Oakland Zoo will accompany the trio during their travels to ensure a safe arrival and comfortable adjustment. 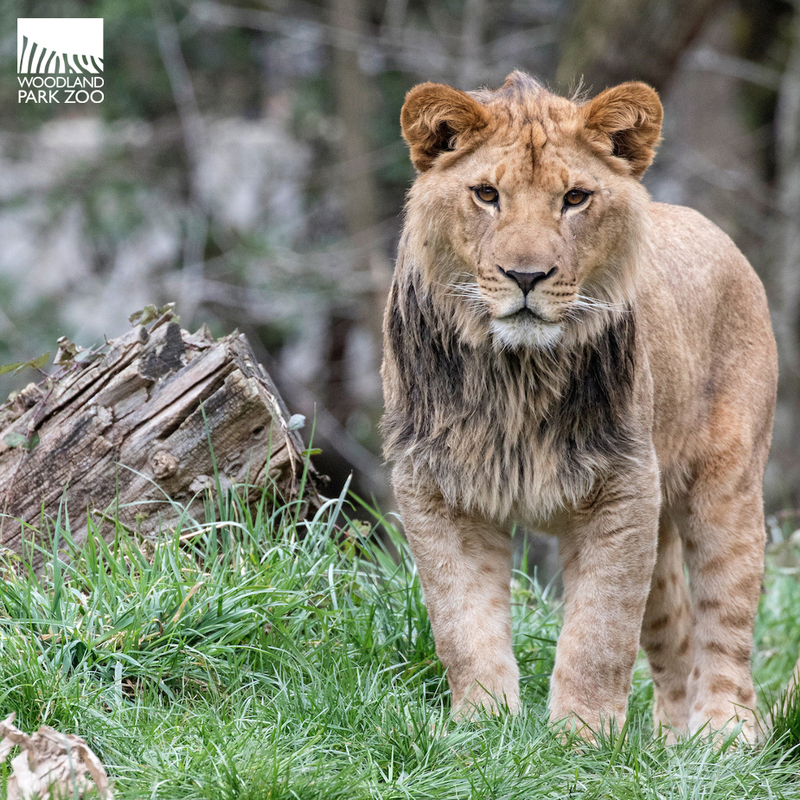 Xerxes and Adia will remain at Woodland Park Zoo and can be seen on exhibit following the boys' departure. Currently, there is not a plan for the pair to reproduce. The zoo will continue to work with the SSP for future recommendations. 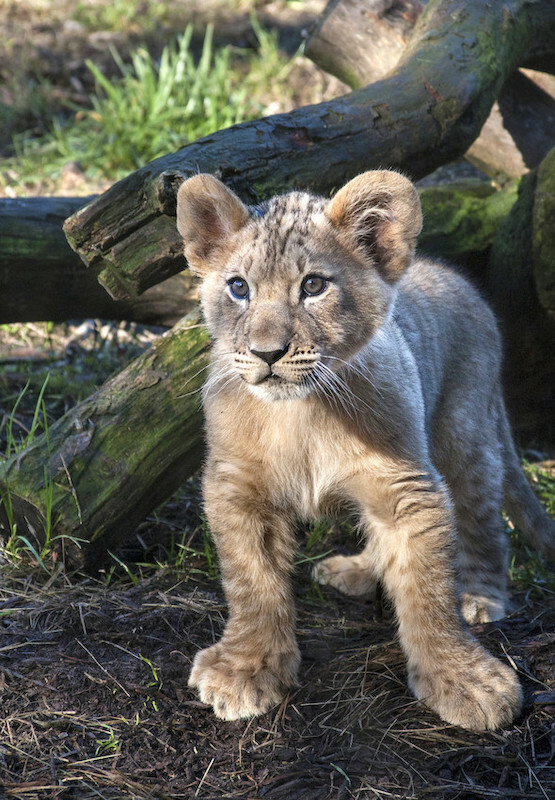 As few as 20,000 African lions are estimated to survive in the wild and their future remains uncertain. 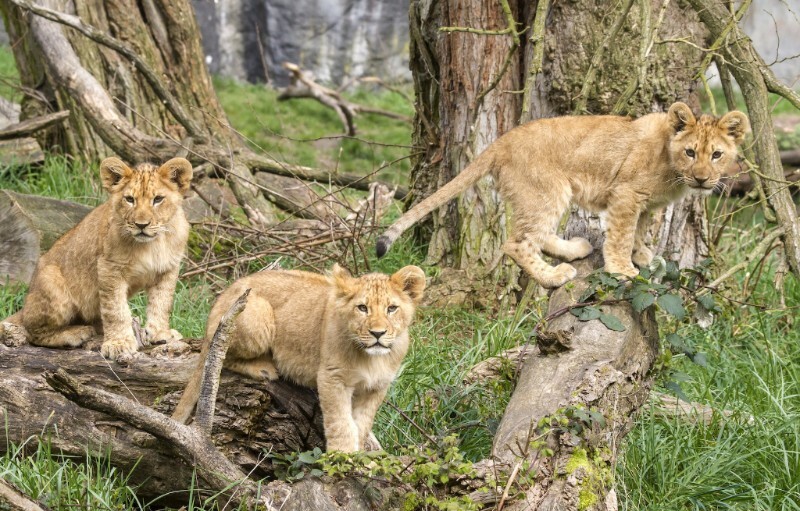 The three main threats facing African lions today are killing in defense of human life and livestock, habitat loss, and prey base depletion. Through the Wildlife Survival Fund Program, Woodland Park Zoo supports the Ruaha Carnivore Project focused on improving local conservation knowledge and attitudes towards wildlife in Tanzania’s Ruaha landscape.